Typical shroom trips ary person to person, so this is a generalized answer. Magic mushrooms are most commonly used, of course, for their psychedelic effects. 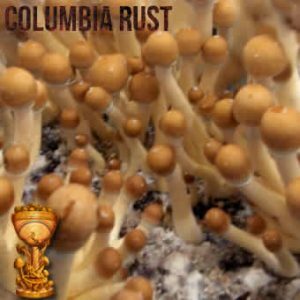 Shrooms are mostly used by people under the age of 34, and the average moderate dose is 1-2.5g. 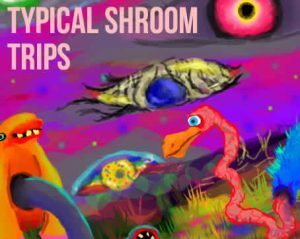 A typical shroom trip will last anywhere from between three to six hours. 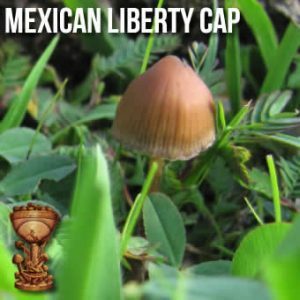 Introspection, illusions, auditory, tactile and visual hallucinations alongside a heightened emotional state are all connected with the use of magic mushrooms. Synaesthesia, the blending of senses such as taste, sight, and sound, is also common. 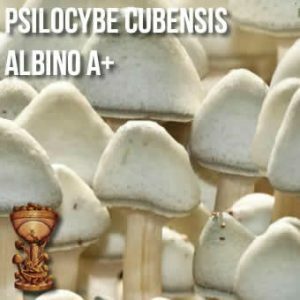 Most people don’t hear the colour orange, or feel an ambulance siren noise, but when tripping on psylocibin mushrooms, it is possible to do so. Patterns and alterations in light perception are also commonly experienced. 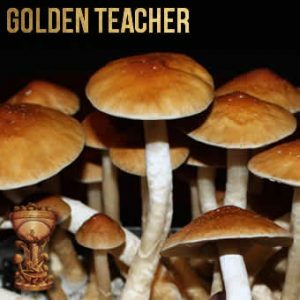 Magic mushrooms evoke strong, emotional thoughts. You might feel wonder, joy, and amazement at the world, even at the simplest of things. Most people are more disinhibited while under the influence of magic mushrooms, allowing them to open themselves to emotions they would rather repress or ignore in everyday life. This experience can be enlightening or frightening, depending on the strength of the emotion, and its positivity or negativity. Though these emotions can be overwhelming, many people feel a sense of detachment from them, and are able to explore the emotional experience from a place of calm consent. 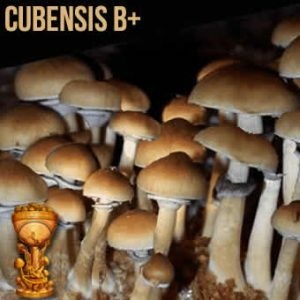 Shroomers after a magic mushroom trip say it’s a great way for a psychological breakthrough. The physical symptoms associated with using magic mushrooms are tremors, clumsiness, restlessness, changes in heart rate and blood pressure, dilated pupils and headaches. You might also feel muscle relaxation and weakness, and have difficulty focusing. Sweating may occur in some people. 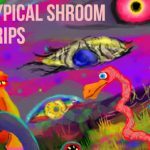 Hallucinations, intense focus and feeling sound can occur during a typical shroom trip. This information should not be considered medical advice, it’s for entertainment purposes only. If you have any side effects after ingesting shrooms, seek immediate medical attention.